Whilst it's only been just over a week, it feels like forever since we were in Disneyland Paris. To be perfectly honest, the Disney blues have hit us hard and we are longingly wishing that we had another short trip planned to go back. 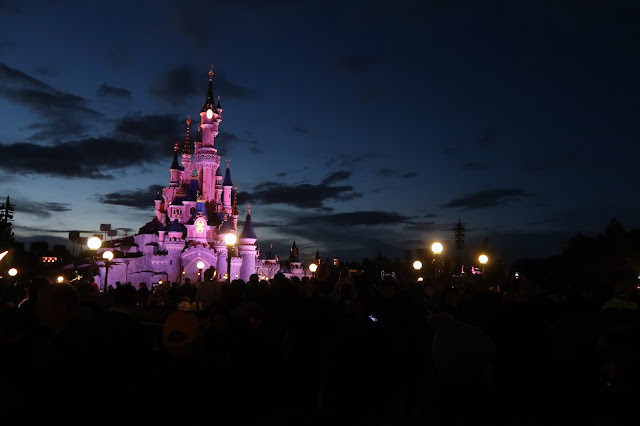 I wanted to give a bit of a brief overview of our stay, mainly as I know there will be many posts about specific aspects such as dining, rides and characters. I'm also going to use this post as a signpost to all those other posts when I have finished writing them! 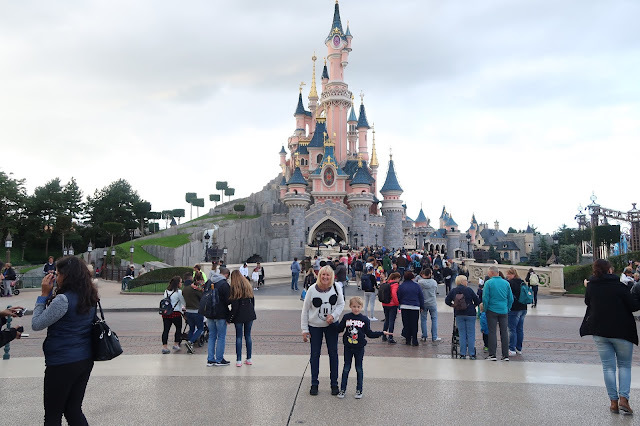 We headed to Disneyland Paris on the 15th-18th September. 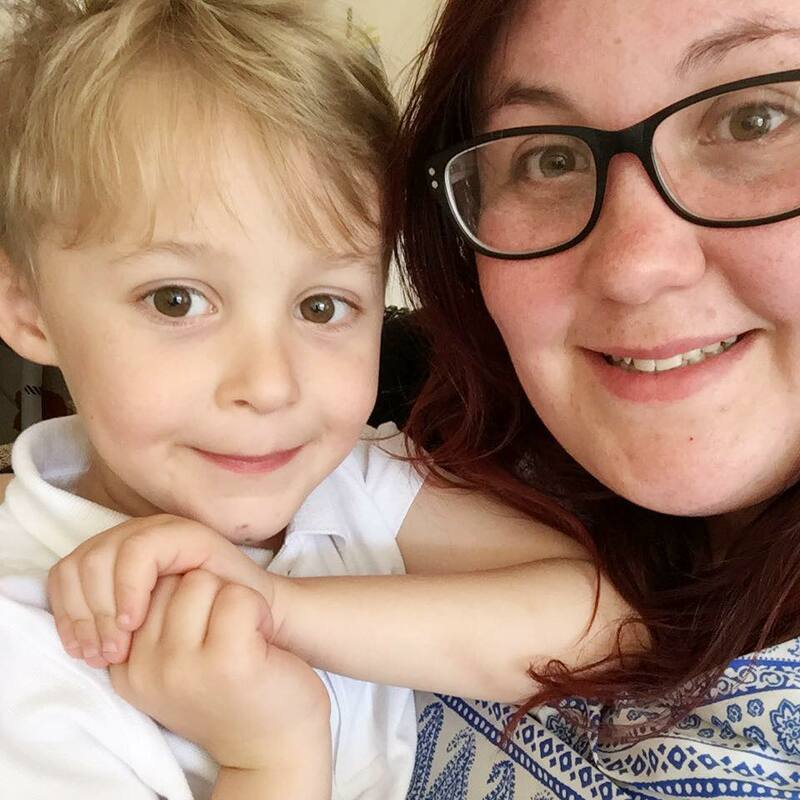 We opted for early September as it was off season so it wouldn't be as busy and also it was at the start of the school year, so it wouldn't interrupt too much of Max's learning for two days. 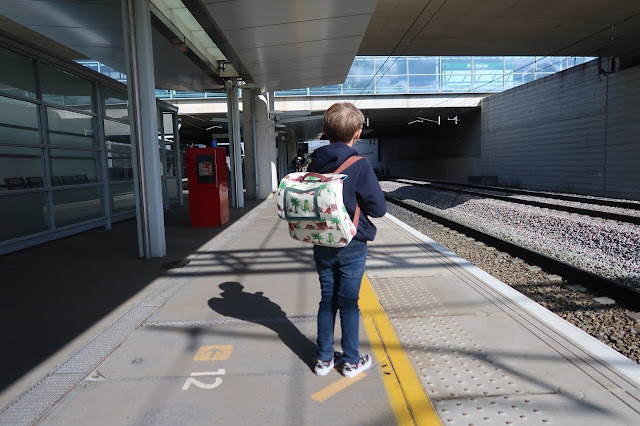 Whilst this might be a tad controversial, we thought that Max would be fine with two days off school and we took plenty of activities for him to do on the train. We headed to Disneyland Paris via the Eurostar, and after booking tickets from London we decided to board from Ebbsfleet instead. For us this was easier as we had parking at the station and we could leave a little bit later. There were no problems with us boarding at a later time as we got on the same train we would have been on in London. We stayed at the Newport Bay Club hotel in two separate rooms with an adjoining door between them. This worked fantastically for us as with 4 adults and a child, we didn't want to all cram into one room and we all do like our own space! We were lucky to be positioned very close to the reception area of the hotel as it can be a long walk depending on where your room is. Whilst it was a short walk (15-20 minutes) from the parks to the hotel, we decided to conserve energy and get a shuttle bus in each day. This was due to the fact we knew once we were in the parks, we wouldn't be going back to the hotel until the evenings. I'm going to do a separate post on dining, but we booked our stay with the free half board meal plan. This gave us a choice of places to eat along with quick service breakfasts in the park. To be honest, we weren't a fan on the breakfasts. But our sit down meals were excellent. 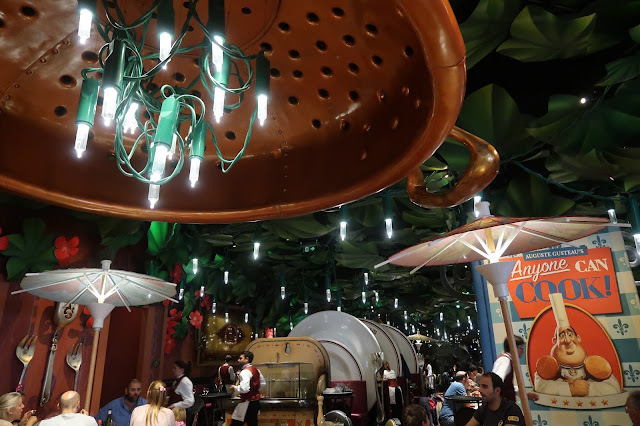 With us opting for Annette's Diner, Inventions Character Dining, Bistro Chez Remy, Cape Cod and Earl of Sandwich. I've honestly got so much to write about our trip, that I can see this being a bit of a big series! 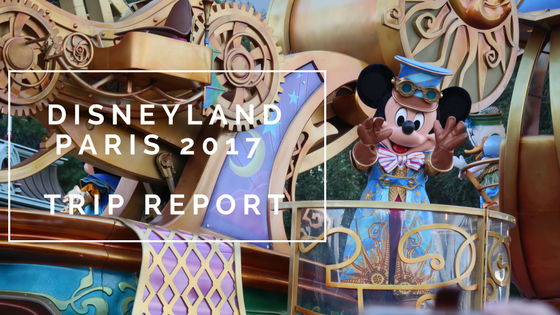 So I'm going to link all of our other Disneyland Paris related posts below.